Tomball German Festival this Weekend!! 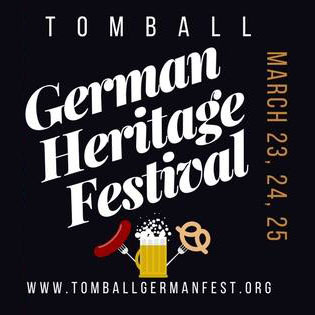 The polka van bus (I don’t know what we’re even calling that big Silver vehicle that transports us from place to place these days) is getting loaded up and heading towards Texas this week for our annual trip to Tomball for their German Festival. This is a really nice time, super nice people in a free street festival atmosphere. 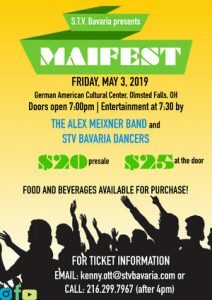 All are welcome to this family-friendly environment to enjoy the music, food, rides and overall shenanigans of The Alex Meixner Band and a host of other fine entertainment. The party starts with an acoustic solo performance on Thursday night in the Rybak Party Tent. I’ll be taking requests and getting to enjoy some time with y’all before the band gets ready to hit the stage for Friday, Saturday, and Sunday performances. I also get to stick around for an extra day to do some clinics with a high school jazz band in the area directed by my old Ithaca College friend, Todd Hearn. Lately, I’ve been getting a bunch of extra calls that I’ve been happily able to take to do more educational work. 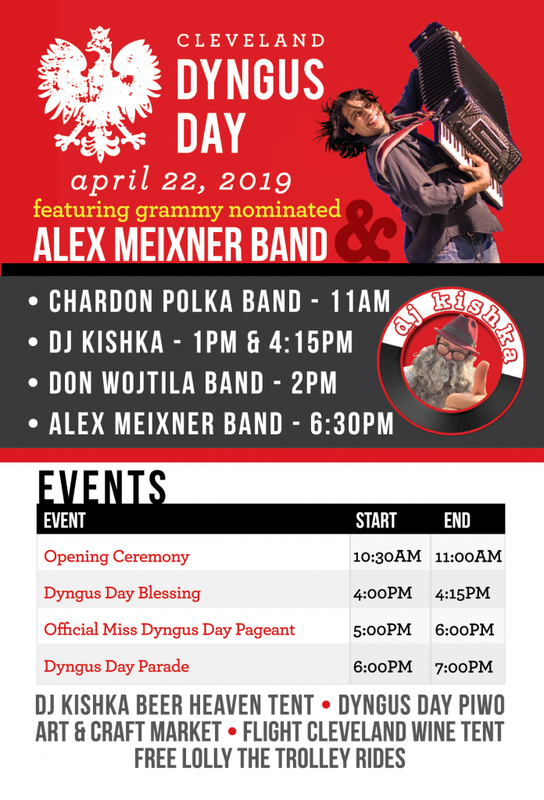 It’s great to have the opportunity to work with students (everything from elementary to university programs) and hear the different music they are performing in their schools, as well as present the mix of folk/ polka as well as jazz and classical music that I have studied and performed. I’m thankful for the opportunities that I get in my life. Everything isn’t always perfect, but I’m doing all that I can, and hope everyone out there is as well!